Family time isn't spent ... it's invested!!! 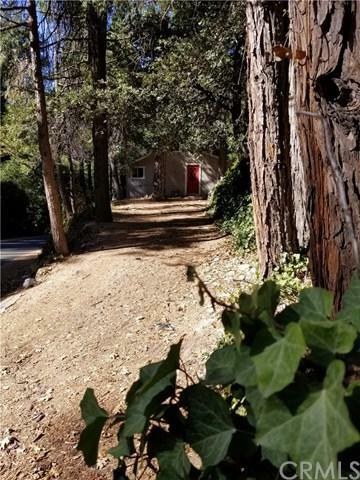 What a great way to invest in this charming, remodeled COTTAGE!!! A great lounging retreat!! A tremendous combination of having a remodeled kitchen/baths with the amazing feeling of an old cozy brick chimney cabin ... WONDERFUL!! !If you are considering a mountain area property as an investment ... this is the one!!! Sold by Benjamin Rubalcava of Re/Max Partners.